Aspiring crime novelists take note – at our pitch-to-win event, crime writers can pitch their novels to a panel of top publishing executives who are in the business of seeking out hot new crime writing talent. 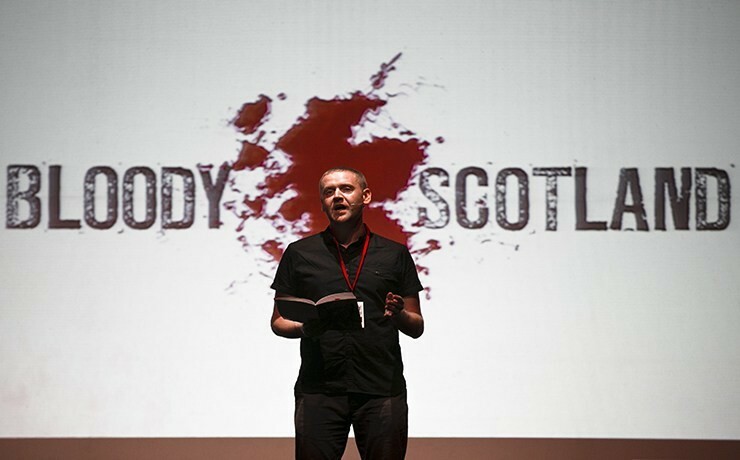 Bloody Scotland offers a platform to shine a spotlight on new crime writing talent during the festival. 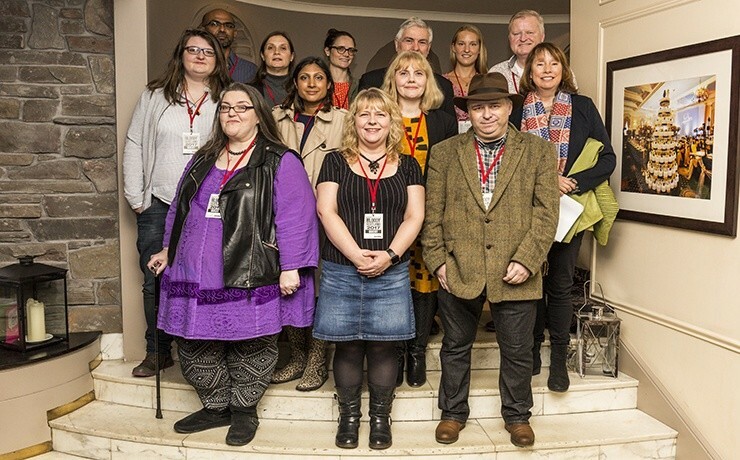 Every year we offer intro spots at our events to new and emerging published crime writers. 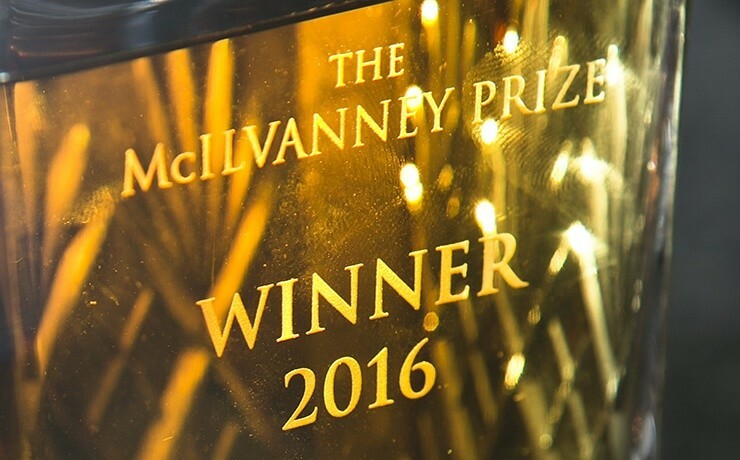 The McIlvanney Prize is Bloody Scotland’s annual prize awarded to the best Scottish Crime book of the year. It provides Scottish crime writing with recognition and aims to raise the profile and prestige of the genre as a whole. Bloody Scotland wouldn’t run without the dedication of eager volunteers, keeping the crowds safe, the tech running and the authors guided. 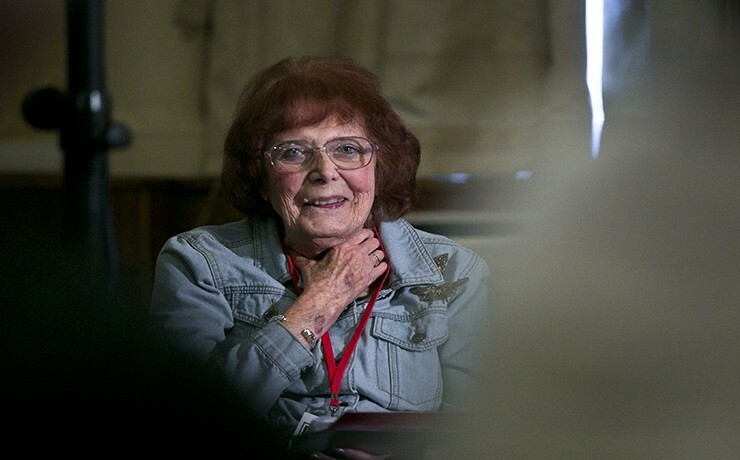 Bloody Scotland, Scotland’s international crime writing festival is an independent, not for profit charity, established in 2011 to present the very best of Scottish and international crime writing.  We rely on a combination of sponsorship, grants, box office and donations to support our activity.